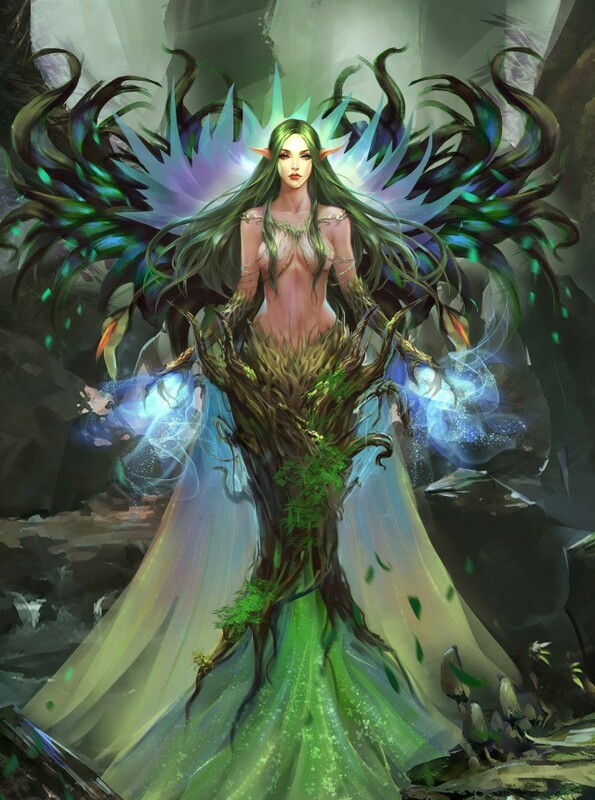 Ysera, Goddess of tree, used to be the guardian angel of the vast forest in that ancient continent. She absorbs the essence of heaven and earth, possesses endless power and vitality. However, in the legendary war between gods and darkness force, heaven and earth vibrated, sea and land changed, the forest fell along with the earth, the land turned into ocean. Ysera also has been sealed in the bottom of the sea. Recently, at the beginning of Maritime era, countless warriors set off on their adventure. At one time of sailing, a ship sailed into that sea area. When they were looking for treasure, they accidentally unlocked the seal of the goddess of the tree. Now Ysera is going to be awakened soon. Green and vitality will come again in this world. Deals Magic Damage (160% Basic ATK + 500) to all enemies, and decreases targets' ATK and Dodge by 7% with a 100% chance of hitting, lasts 3 turns.